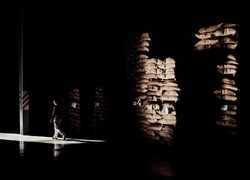 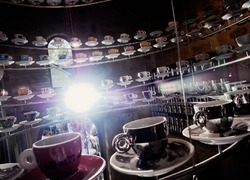 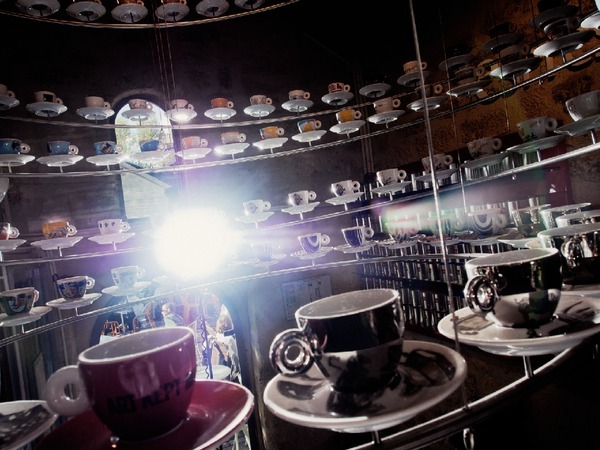 Dense atmospheres so as to exalt the aroma of an exclusive coffee blend, nourished by entrepreneurial passion. 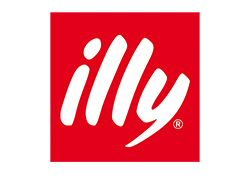 Founded in 1933 by Francesco Illy, the company produces and sells a single top-notch blend of coffee worldwide, coffee that's made from nine types of pure arabica beans from South America, Central America, India and Africa, sold in over 140 countries, on every continent, and served in over 100,000 public locations. 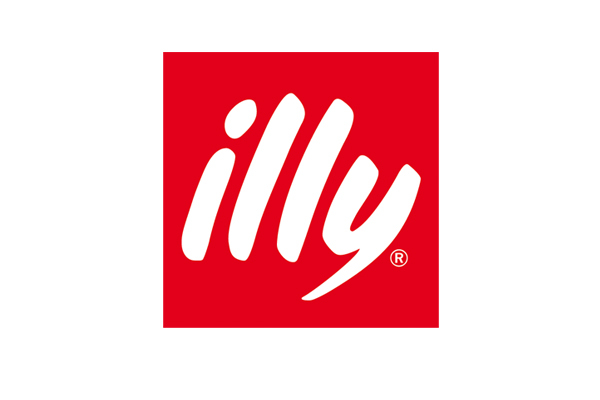 Illycaffè was the first company to be awarded a "Responsible Supply Chain Process" DNV certificate attesting to its capacity to implement a sustainable approach. The company has founded a "University of Coffee," which includes courses dedicated to the training of growers, retailers and bar staff, consumers and connoisseurs. 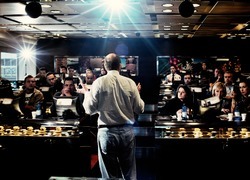 On top of its headquarters in Trieste the company can also boast some twenty branches outside Italy. 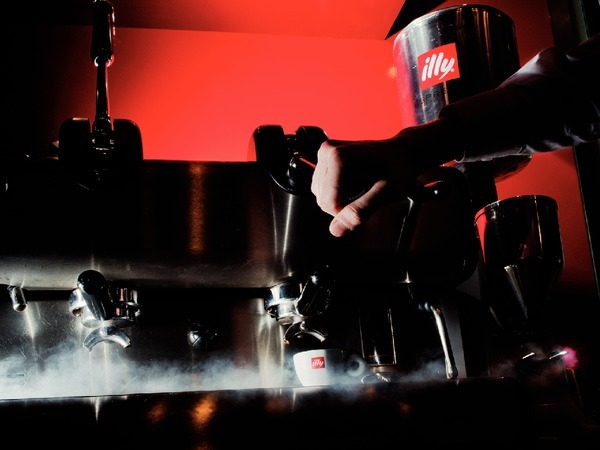 In order to offer a complete as well as excellent coffee-drinking experience, the brand has honed elements and tools that contribute to its perfect enjoyment: from the places where illy coffee is drunk—the franchised Italian-style coffee network—to its Artisti del Gusto program, an international network that is designed to valorize and enhance the professional skills of the best establishments—and all the way down to systems for coffee preparation such as Iperespresso, a high-tech innovation protected by up to five patents for a second-generation espresso.